Please fill in your primary email address to gain the FULL ARTICLE today! Learn how to identify red flags and warning signs that your pain might be worse than you think. Some of the serious signs must be addressed immediately. What to do? Who to call? Learn more inside. Don't cheat on the therapy. Don't twist your knee. Don’t turn your entire body. 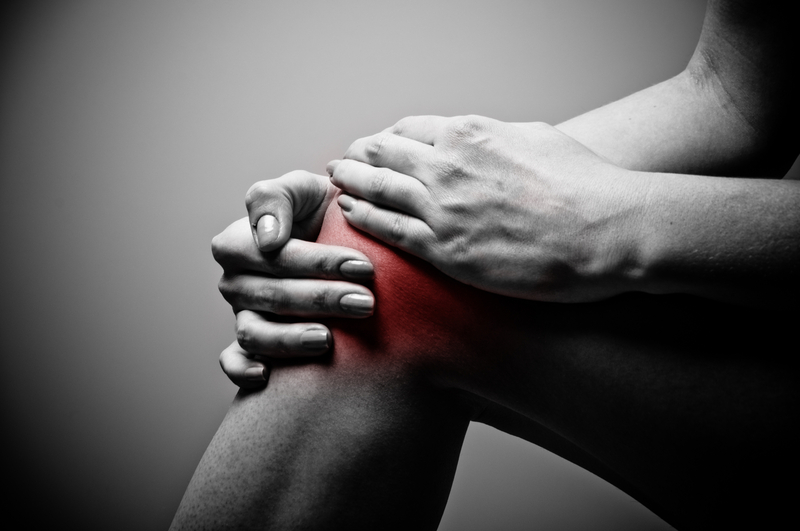 Don’t jump or otherwise put sudden, jarring stress on your knee. Get the full details inside. Take a minute and get the important information now. What do you have to lose? Get empowered now.